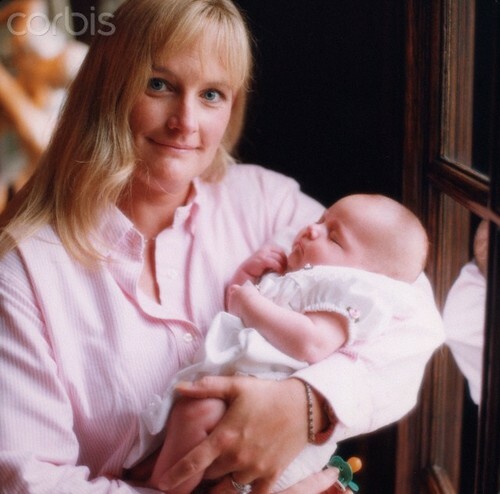 Paris's mother Debbie Rowe and Paris Jackson ♥♥. . Wallpaper and background images in the Paris Jackson club tagged: paris jackson ♥. This Paris Jackson photo contains neonate, newborn, newborn infant, and newborn baby. There might also be lait.